Here is a list of Job Vacancies in the Rwanda Aviation for December 2013. We will updated as soon possible. Some of vacancies still listing despite the deadline. Send an email to the company to know if the vacancy is still available. For KLM, Ethiopian Airlines, Turkish Airlines, Kenya Airways, Qatar Airways, Air Uganda or Brussels Airlines, you can go directly on their website or contact them, in Rwanda : HERE. In this role you will be responsible for the verification and accounting of invoices, payments, sales, refunds, deposits and claims in line with QR policies and IAPs. You will also be responsible for preparation and accounting of journal vouchers as per IAP; timely sending of documents to outsourced centers and immediate escalation of the exception cases. We offer competitive compensation and benefit packages and Doha based employees receive a range of allowances and enjoy a tax-free income. RwandAir is interested in hiring hands-on industry expert to fill leadership positions at Rwandair in order to support management at all levels in realizing its Vision and Mission..The successful candidates will for the period of one year renewable, under the direct supervision of the General Manager Operations ensure a well and professionally run airline that will ensure safe and reliable services. 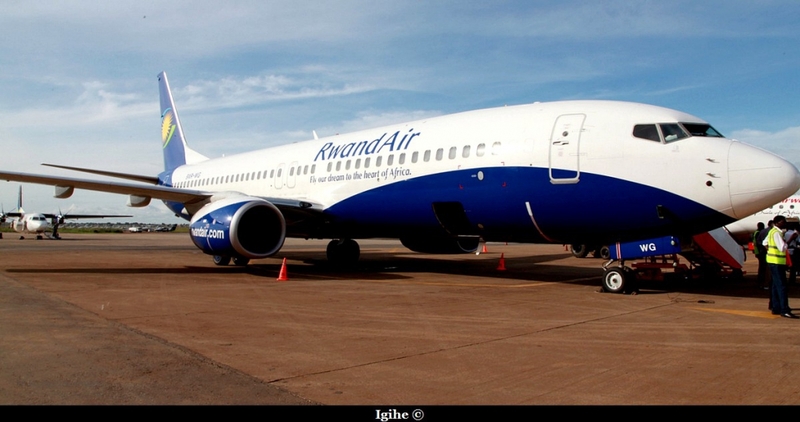 Do reservations and ticketing for all RwandAir clients to generate sales;. We have lots of opportunities for positions across the Airline Group and are targeting candidates with Hospitality, Sales and Customer Service Oriented Background. Your CV should include full details of your career development to date, including relevant training taken and a recent passport-sized photograph. You can direclty apply to the jobs by clicking on the link. Ex : You click on Bell Host you have all informations about the job, and you can send your CV.